ASP.NET is a web application framework that programmers can use to build dynamic web sites, web applications and XML web services. 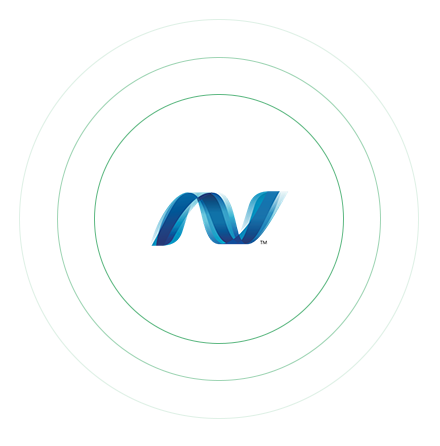 ASP.NET developers at Evince carries immense experience in ASP.Net web application development, consulting, E-commerce, shopping cart development, desktop application development and much more. Evince being a leading ASP.Net web development Company, has huge experience in developing ASP.NET comprehensive web applications and high performance ASP.NET website development. We have a dedicated team of expert ASP.NET developers who are talented and proficient for developing custom applications in the framework of Microsoft.net. ASP.NET is an open-source server-side web application framework designed for web development to produce dynamic web pages. It allows programmers to build dynamic web sites, web applications and web services. ASP.NET is built on the Common Language Runtime (CLR), allowing programmers to write ASP.NET code using any supported .NET language.